Thank you for considering Conscious Magazine as one of your additions to your shop. 112+ pages of Conscious Culture, powerful storytelling, beautiful design, and stellar photography. 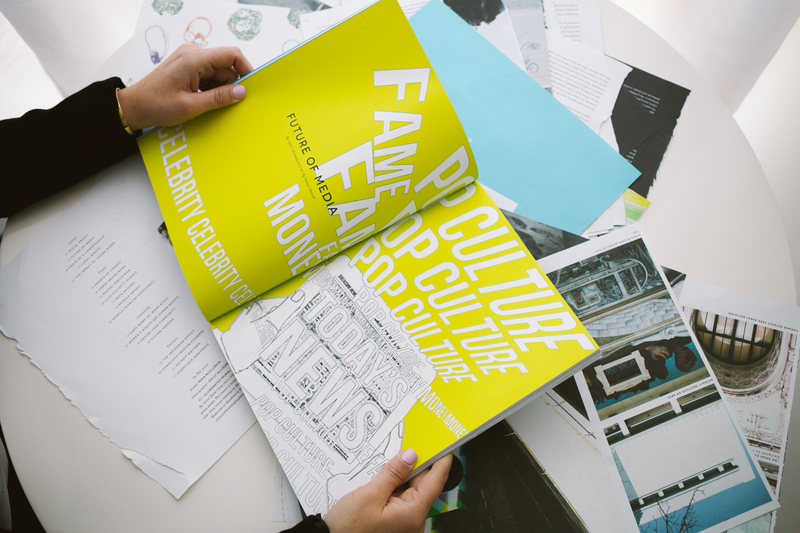 Each issue initiates conversations centered around social good, community development, life topics, business, lifestyle brands, and more. Conscious speaks to and engages with a growing community of conscious ambassadors, millennials, eco-businesses, social entrepreneurs, nonprofit founders, leaders, and change makers with a growing audience in New York City, Los Angeles, the UK and Australia. 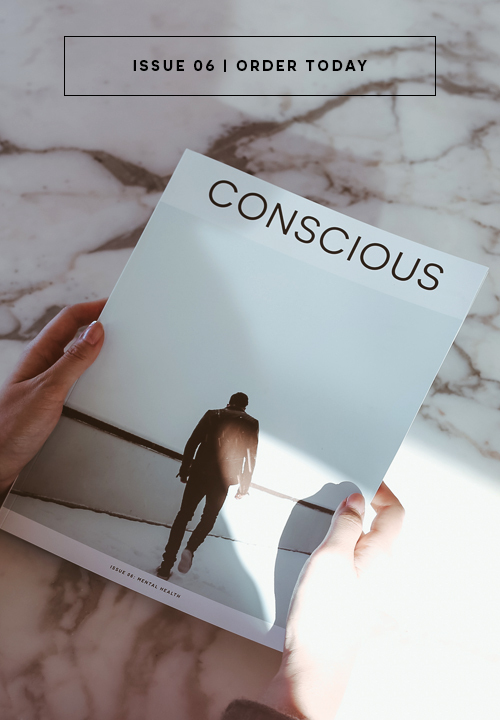 Discover more about Conscious Magazine in print by downloading our STOCKIST PARTNER PACKET. Please email stockist@consciousmagazine.co for additional questions or to place your order.